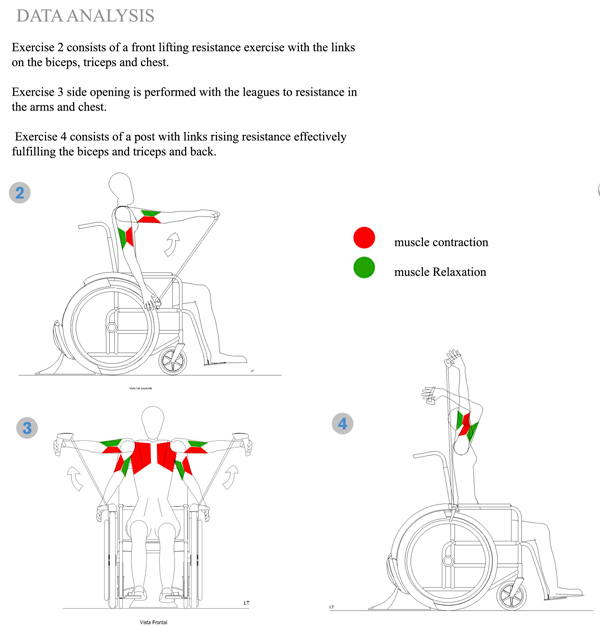 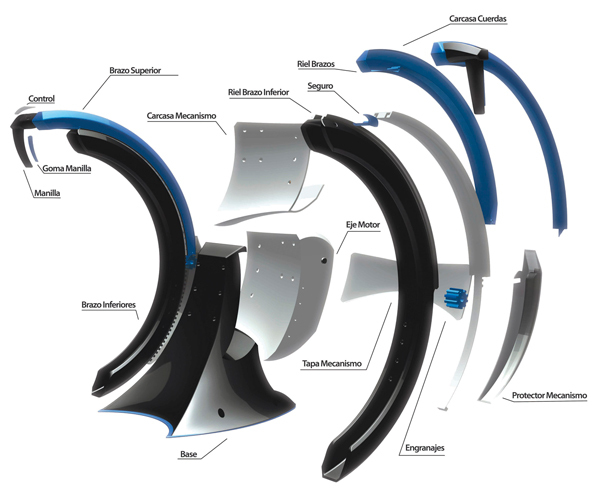 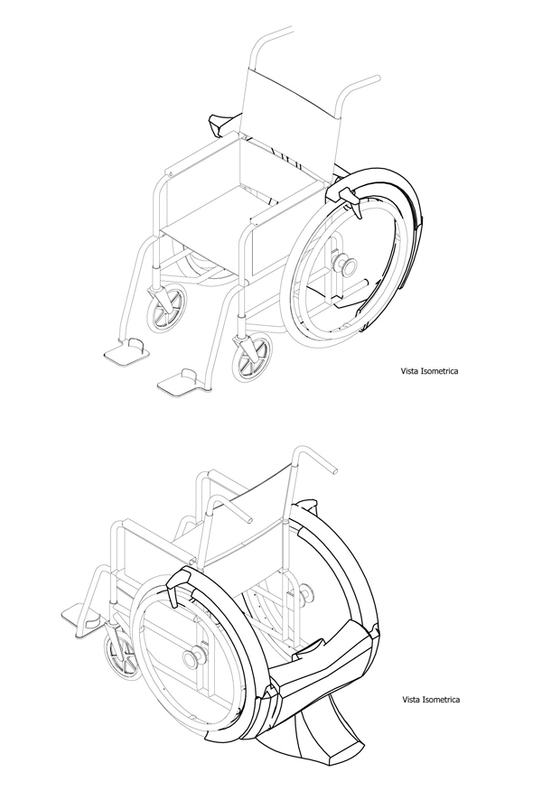 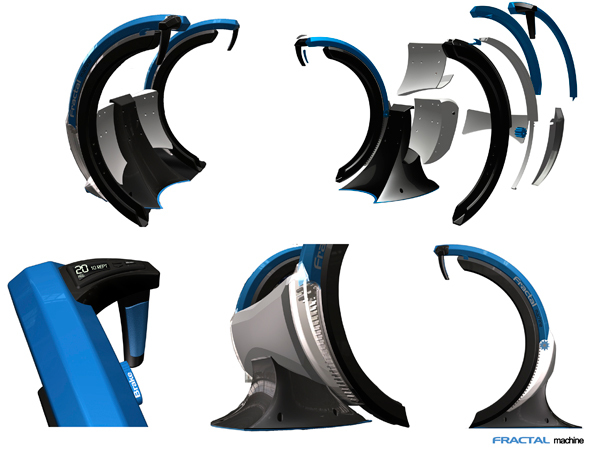 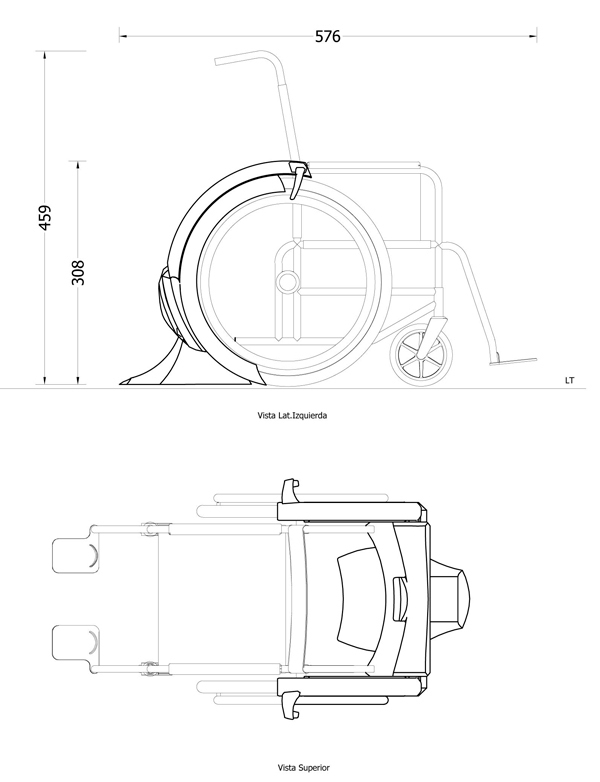 The Fractal Machine was designed to help those with mobile disabilities participate in anaerobic and aerobic exercises as well as those who have a need to rapidly adapt to using a wheelchair. 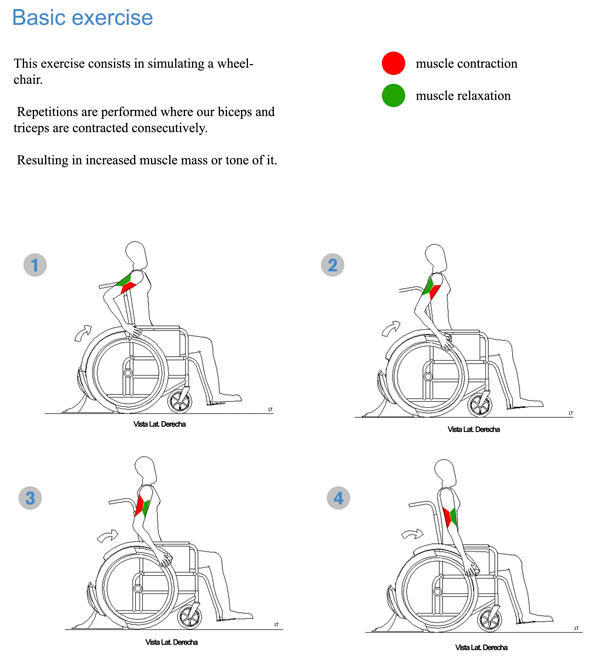 Attachable to almost any standard wheelchair, the unit offers resistance training that focuses on work muscles in the upper body to condition and build the muscles that are used most often. 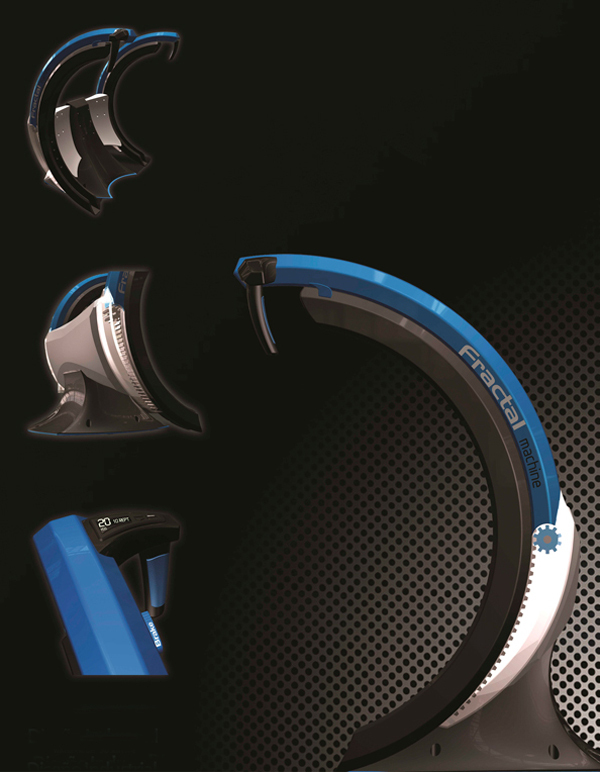 It’s a great fitness solution for athletes and casual users alike.